We’re off on our annual pilgrimage to Download shortly. 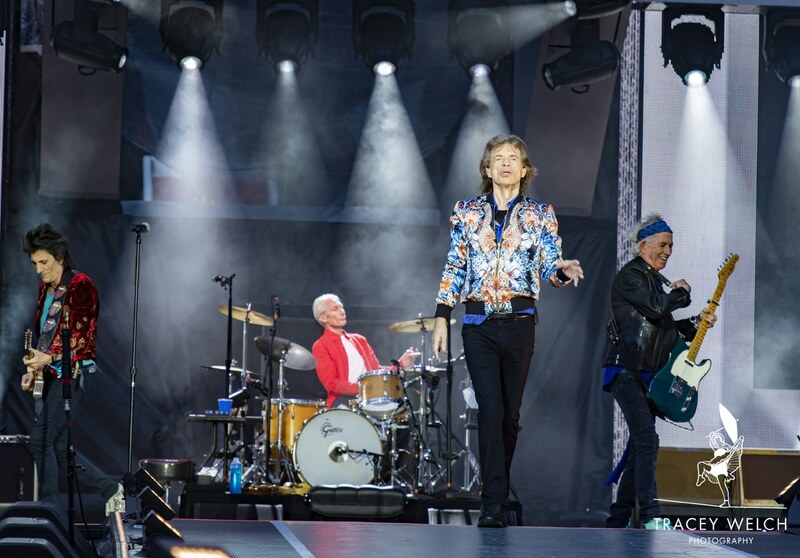 First though, a quick detour to Old Trafford where I just made it by the skin of my teeth to photograph The Rolling Stones after four hours stuck in accident traffic. First time for me and a brilliant experience, albeit positioned at the end of the 94 foot runway, slightly stage right as you can see. 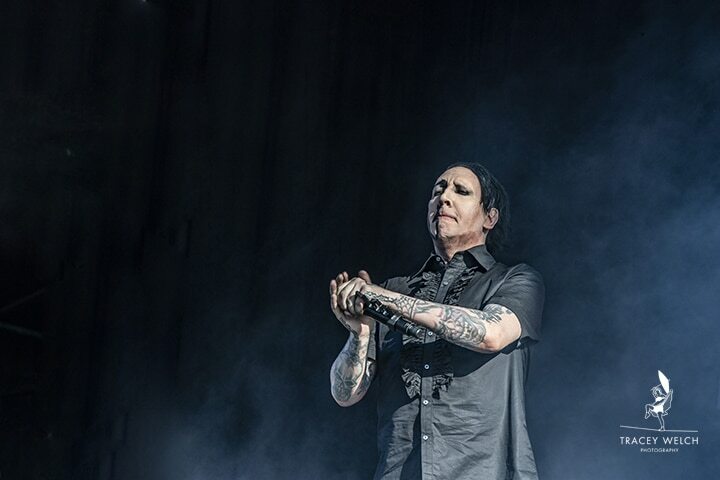 Just nine minutes to capture some decent pictures of possibly the most famous band in the world. 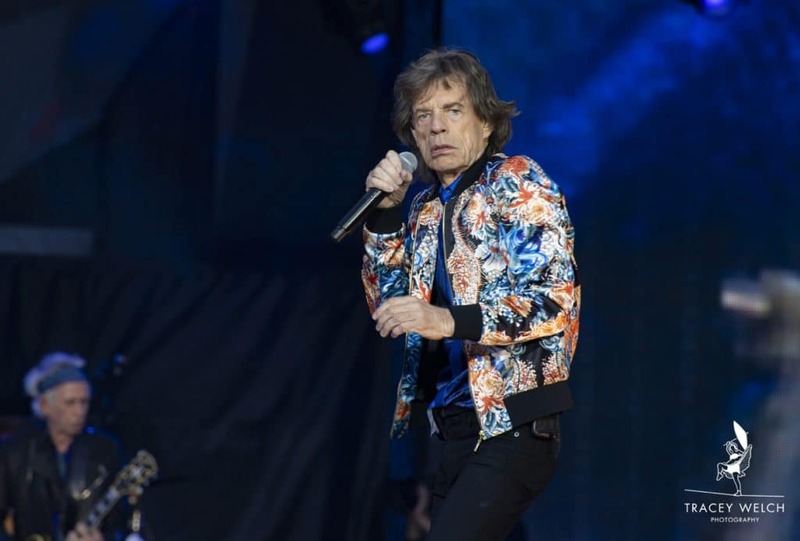 And let me tell you Mick Jagger has still got the moves, in fact if he’d slowed down for a breather at our end I would have appreciated it. But despite everything there were opportunities to capture some of the on stage magic. Check out that jacket – I’m sure my friend has something similar from Zara but even in his seventies he can get away with it. On to Download. Just made it (again!) 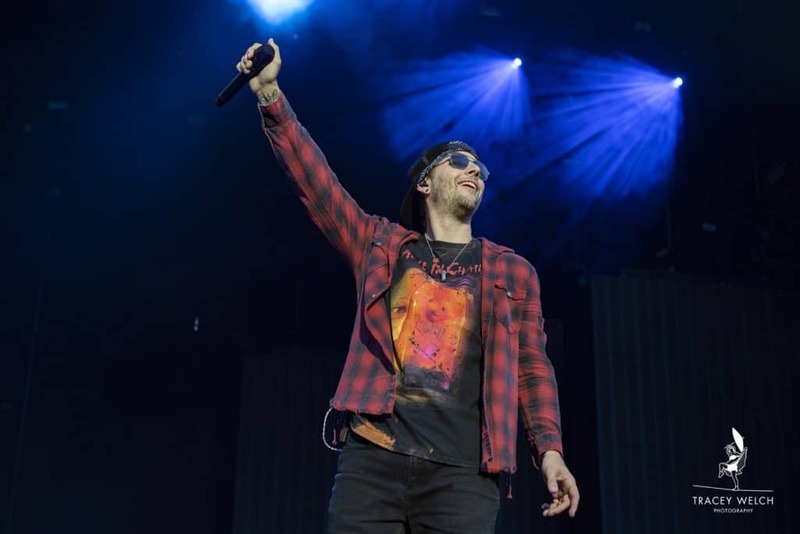 for Avenged Sevenfold – after racing up the road from jobs in London. This is not like me I am never late! 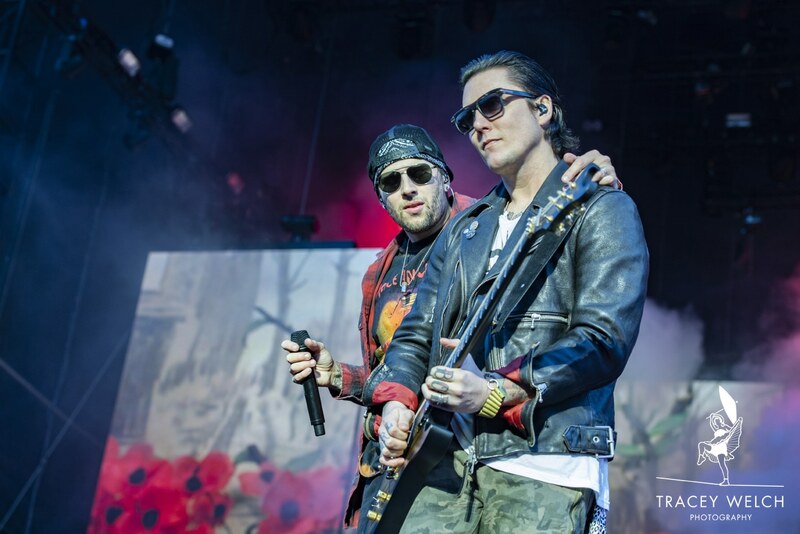 Avenged Sevenfold are always amazing to shoot – hence earning two spots in the blog! And they were certainly worthy headliners for day one. 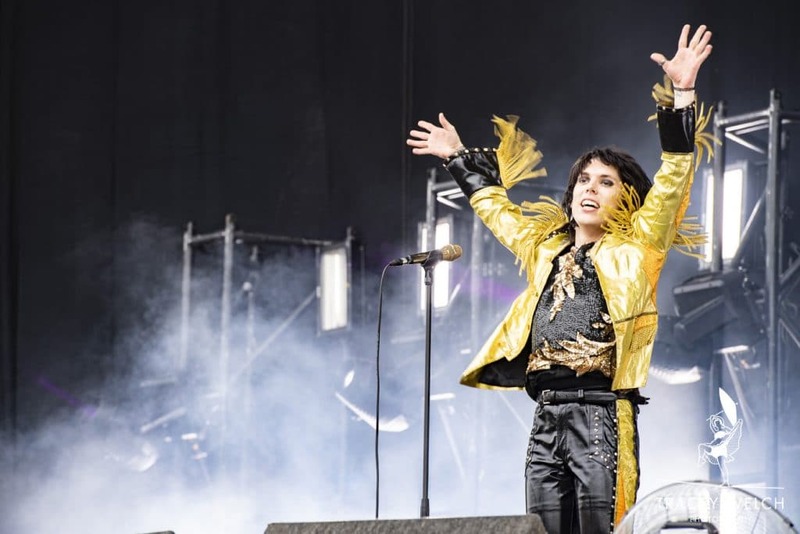 Other highlights for me – local lads the Struts who are big in their home town of Derby but now massive in America! In the signing tent – Shinedown a fantastic band who I’ve shot before. 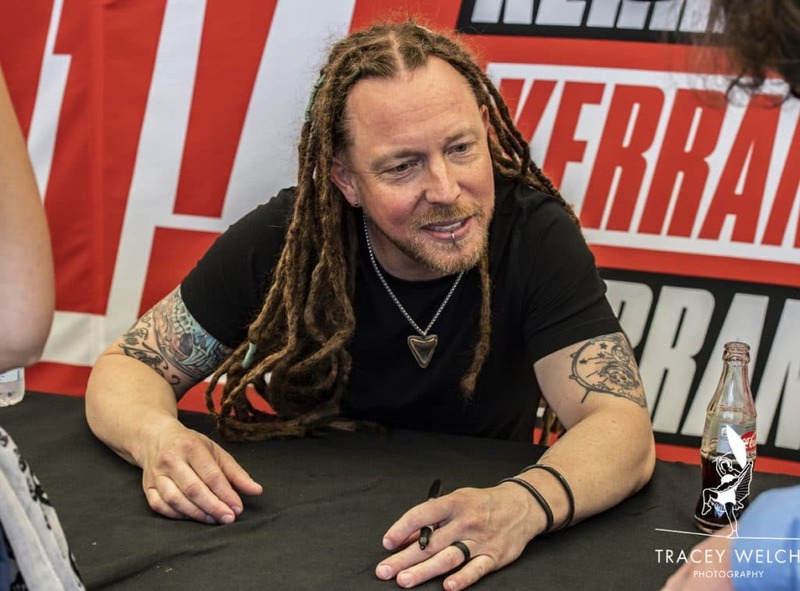 Barry Kerch is always great to photograph whether he’s on drums or engaging with the fans. 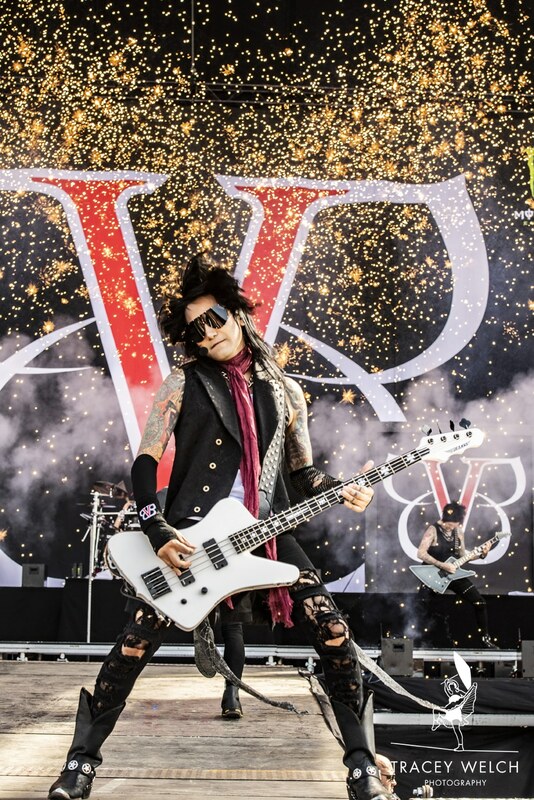 Really happy with my Black Veil Brides shot complete with pyros. 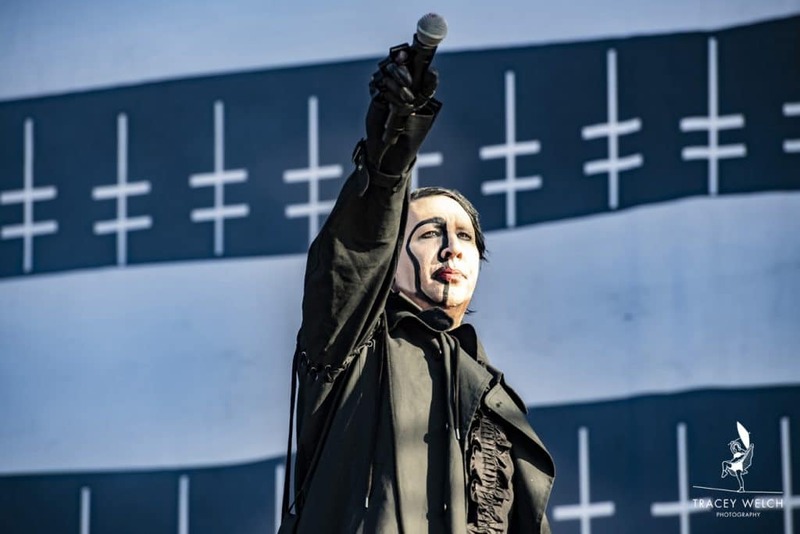 Marilyn Manson gave us just one song – five minutes to get something in the can. 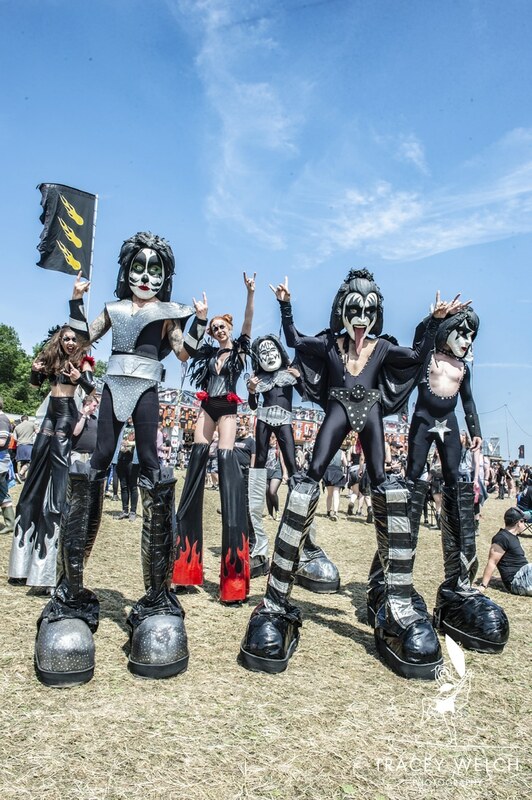 And finally, I loved Kiss on stilts – part of the site entertainment and as far as I know there were no fallers. So, another year, another Download and just a brilliant time. Roll on 2019!! 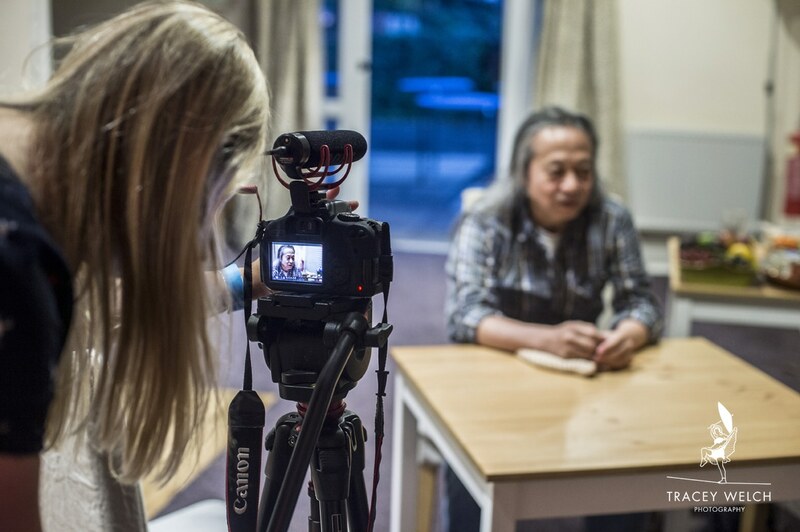 I’ve known photographer and film maker Michelle Heighway for a few years now. We got to know each other at Bingley Festival and since then have kept in touch, regularly bumping into each other on the Festival circuit. 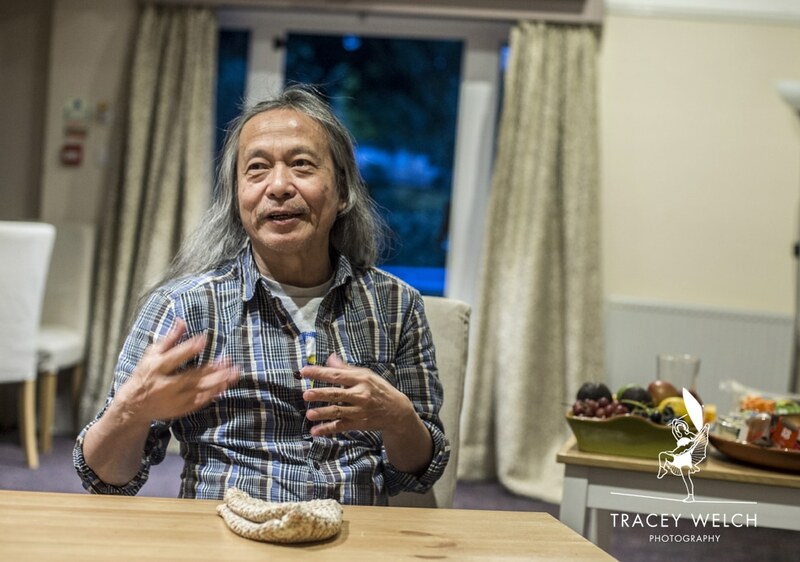 Michelle’s currently in the final stages of production for ‘Energy’, her 2nd feature about the life and times of Krautrock Legend, Damo Suzuki who continues to pursue a life of performance despite his ongoing battle with colon cancer.